Featuring delicious tapas, signature hors d’oeuvres, wine and beer, and a silent auction. 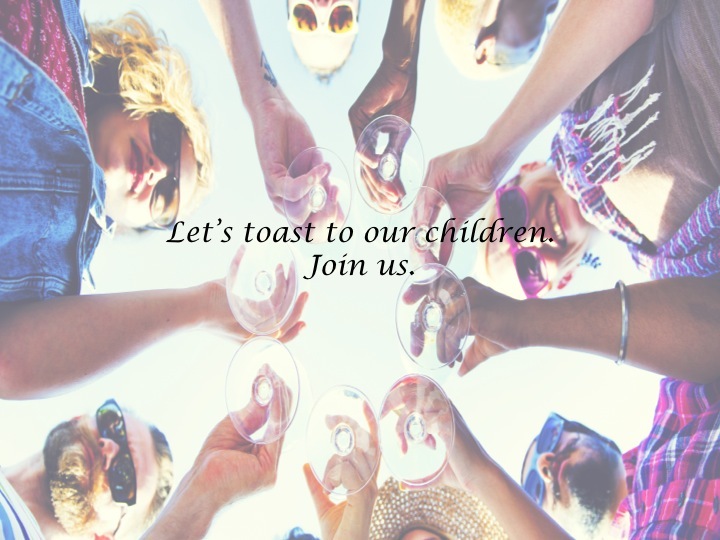 The Montessori Tides Children’s Foundation annual “Wine Down” raises funds to enhance our Montessori learning environments at the school and to invest in continuing teacher education. This event wouldn’t exist without the support of our amazing community. The foundation depends on volunteers, families, coworkers, and neighbors to lend a hand. Here’s your chance to get involved – donate an item or service to the silent auction and make a difference in the lives of our students. All donations must be received by Friday, February 1, 2019. You may drop them off at the school office, or contact Rosie Hetman at rosie@thehetmanhometeam.com to make arrangements for pick up. This includes an event RSVP. Would you like to sponsor a teacher?